Many industries and organisations require regular aerial image capture for applications such as planning, engineering, and stockpile volume calculations. But did you know that with just a few tweaks to the specifications, your regular fly-over data can be used to conduct powerful environmental assessments across large geographical extents? 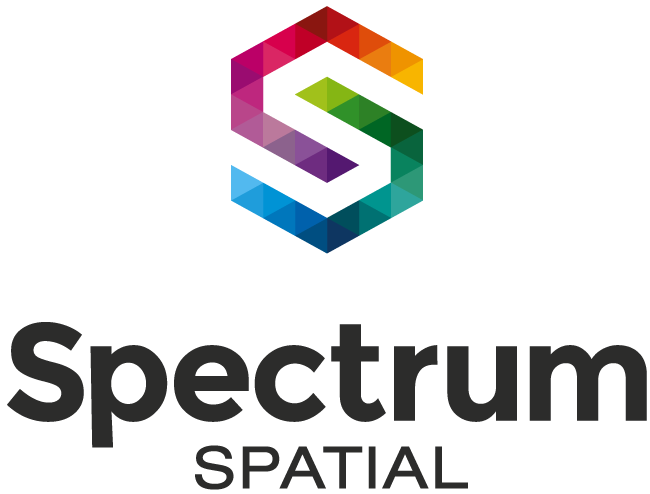 For more information about how you can leverage off your regular aerial image capture to conduct informative, cost-effective environmental assessments, contact us, or alternatively, visit Spectrum Ecology’s website and the services they provide, at www.spectrumecology.com.au.